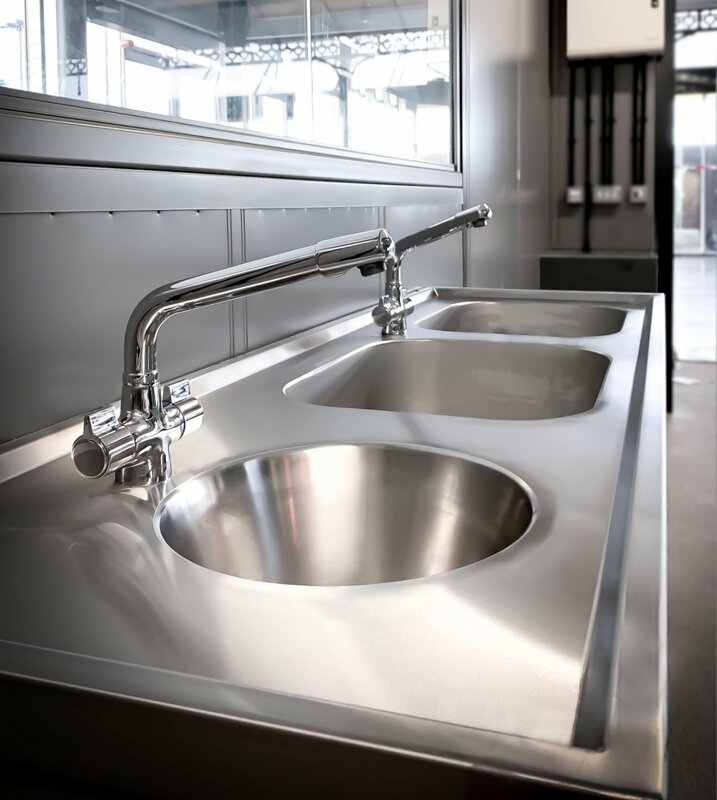 Franke was thrilled to be chosen to supply a range of bespoke stainless steel sinks for the redevelopment of the Doncaster Wool Market which will open in Spring 2019. 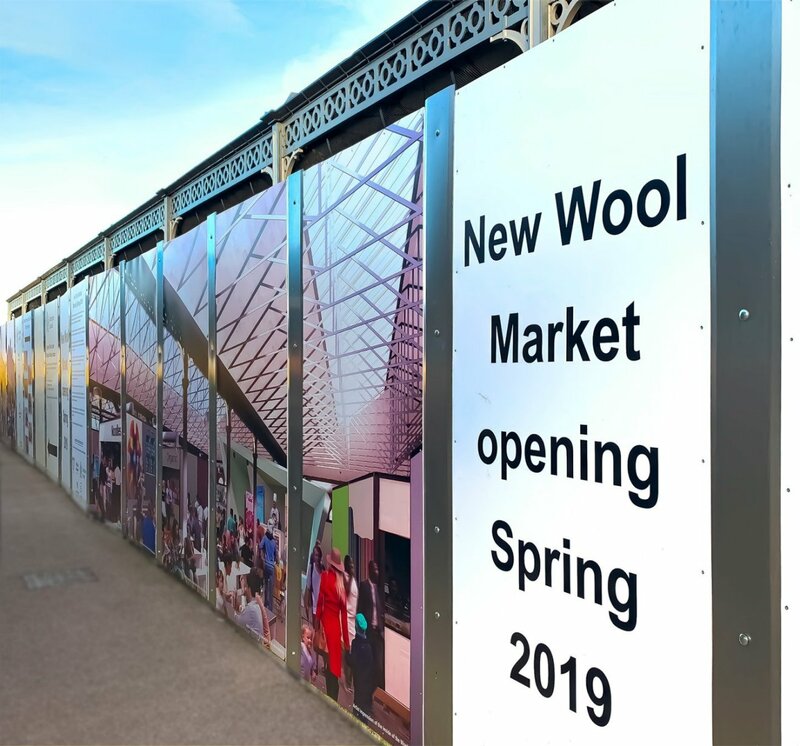 New designs for the famous Wool Market were unveiled and more than £3 million was secured to revamp the jewel in the crown of Doncaster's town centre: the award-winning marketplace. HE Barnes, Sheffield, were awarded the contract and looked for a utility and hand wash solution to suit the newly renovated market stall space. Franke assisted HE Barnes, from a site survey and conception of the design, through to manufacture and delivery. 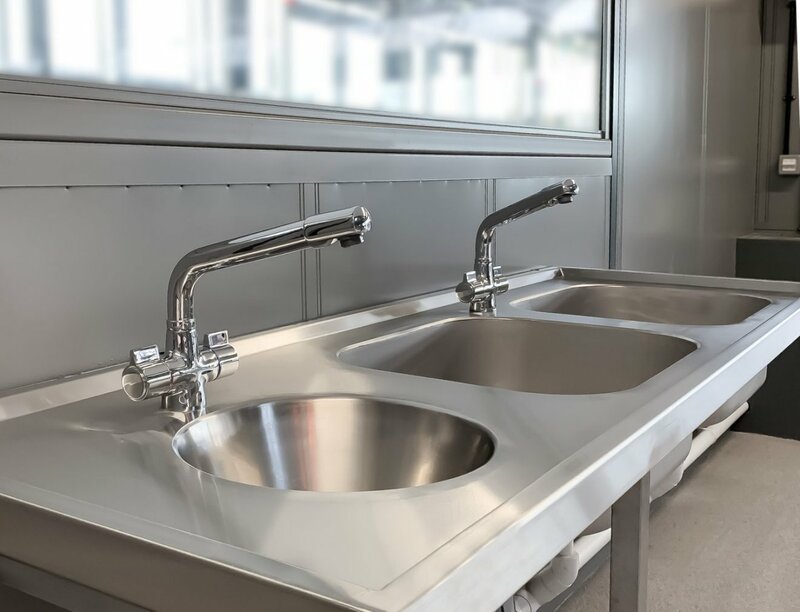 Each of the 12 market stalls has been fitted with a single stainless steel wash unit which included a double bowl, a hand washbasin and 2 monobloc mixer taps. Stainless steel is the perfect material for this application as they are robust, hygienic and easy to clean. This ensures that products will last for years to come as well as keeping service and maintenance costs to a minimum. Do you have a project coming up and are looking for a solution? Get in touch or book an appointment with one of our Specification Sales Managers for advice and support.